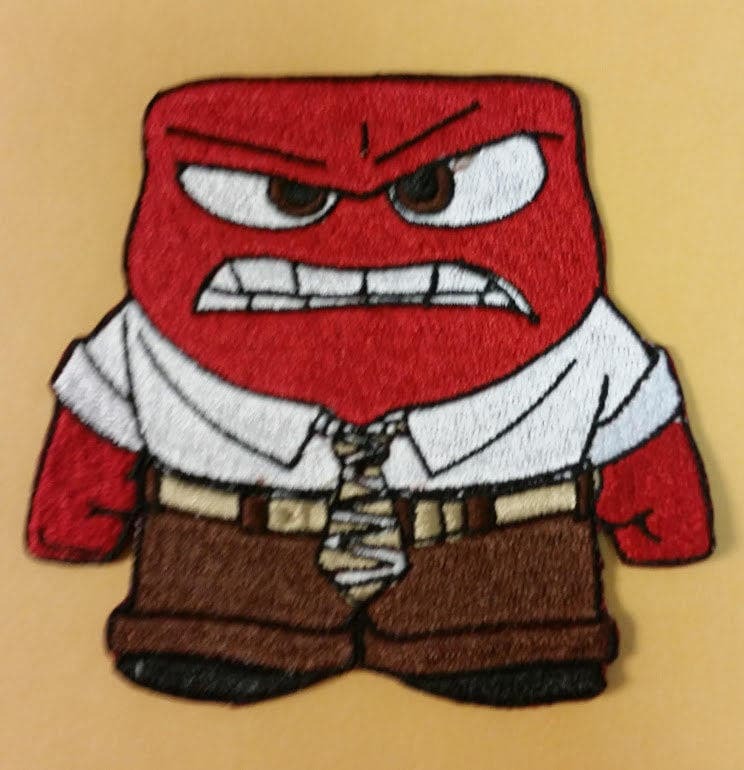 This fun patch is the perfect addition to your apparel or gear. 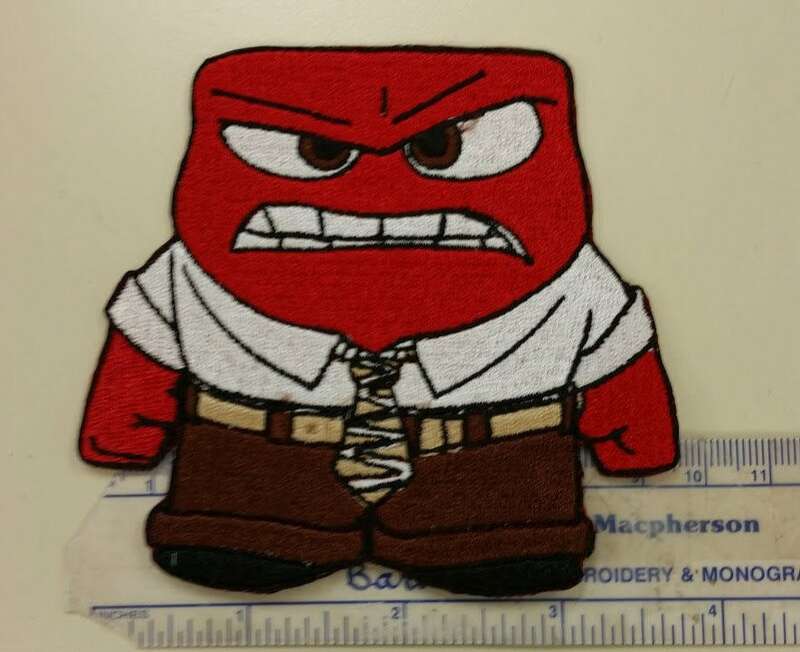 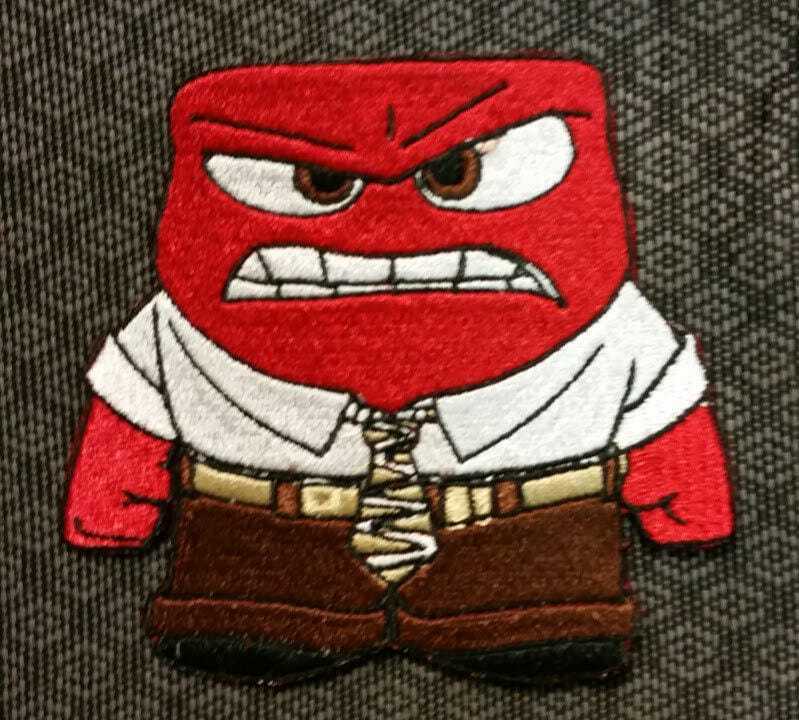 Angry measures approximately 4"W X 3.5"H. He is sewn with red, white, brown, black and khaki thread. 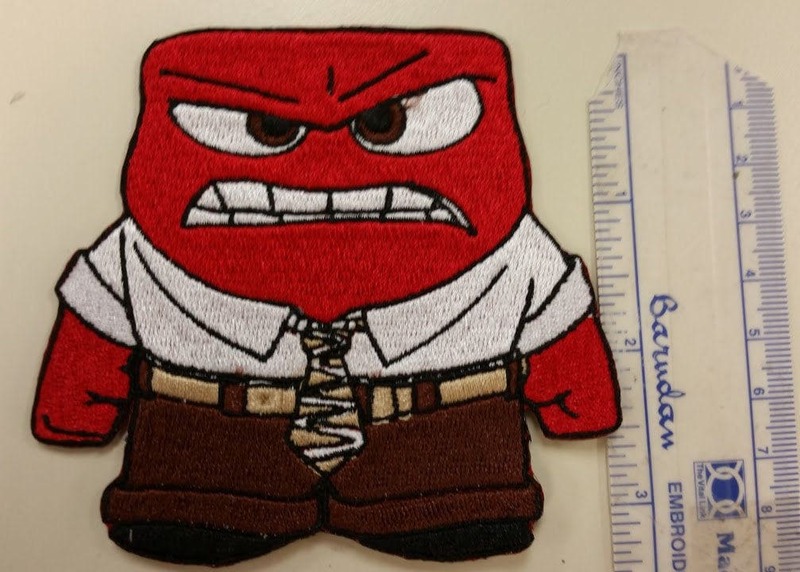 The patch will mail out within 3-5 business days, first class mail.